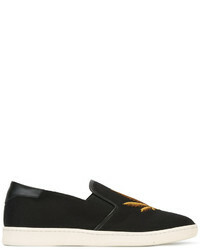 Kenzo Tiger Slip On Sneakers £136 £170 Free UK Shipping! Palm Angels Cannabis Slip On Sneakers £279 Free UK Shipping! 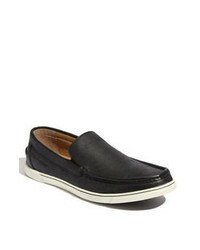 Dolce & Gabbana London Slip On Sneakers £555 Free UK Shipping! Billionaire Woven Slip On Sneakers £559 Free UK Shipping! Kenzo Tiger Slip On Sneakers £146 Free UK Shipping! Giuseppe Zanotti... Adam Laceless Sneakers £452 Free UK Shipping! OSKLEN Slip On Mules £116 £231 Free UK Shipping! 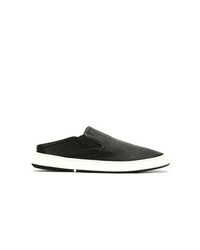 Hogan Slip On Sneakers £241 Free UK Shipping! 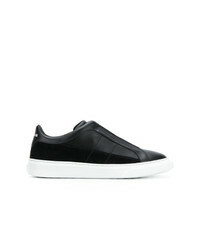 Jimmy Choo Grove Slip On Sneakers £645 Free UK Shipping! Hogan H365 Slip On Sneakers £254 Free UK Shipping! Rick Owens DRKSHDW Slip On Sneakers £358 Free UK Shipping! 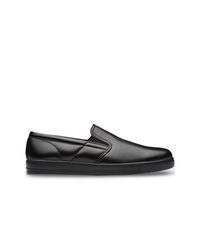 Prada Leather Slip On Sneakers £473 Free UK Shipping!